Sugar-free and “diet” drinks are often seen as the healthier option — but researchers from Imperial College London have argued that they are no more helpful for maintaining a healthy weight than their full-sugar versions. 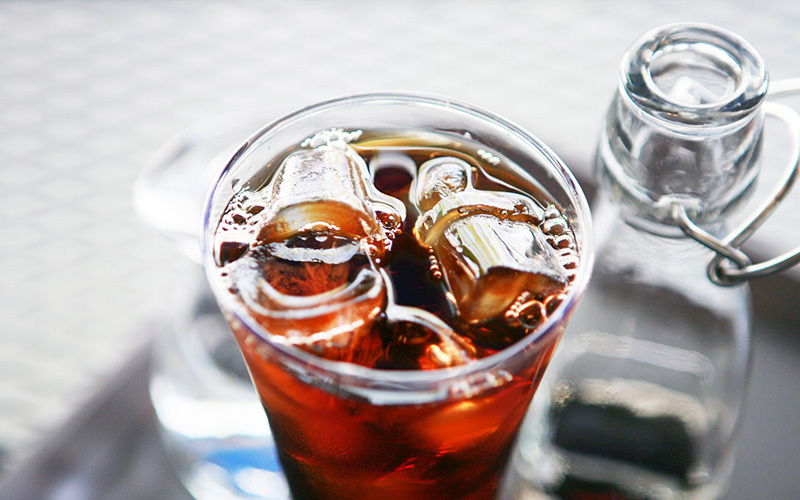 Artificially-sweetened beverages (ASBs) are alternatives to full-sugared drinks. They contain no sugar and are sweetened with artificial sweeteners instead. ASBs are often known as “diet” versions of soft drinks, and may be perceived by consumers as the healthier option for those who want to lose weight or reduce their sugar intake. However, there is no solid evidence to support the claims that they are any better for health or prevent obesity and obesity related diseases such as type 2 diabetes. Sugar-sweetened beverages (SSBs) such as soft drinks, fruit-flavoured drinks, and sports drinks, make up a third of UK teenagers’ sugar intake, and nearly half of all sugar intake in the US. SSBs provide many calories but very few essential nutrients, and their consumption is a major cause of increasing rates of obesity and type 2 diabetes. ASBs currently comprise a quarter of the global sweetened beverages market, but they are not taxed or regulated to the same extent as SSBs — perhaps due to their perceived harmlessness, say the researchers. Despite having no or very little energy content, there is a concern that ASBs might trigger compensatory food intake by stimulating sweet taste receptors. This, together with the consumers’ awareness of the low-calorie content of ASBs, may result in overconsumption of other foods, thus contributing to obesity, type 2 diabetes and other obesity-related health problems.